On the newest Schubfaktor release we introduce you an exciting and brandnew producer from Hungary: NOIZ. 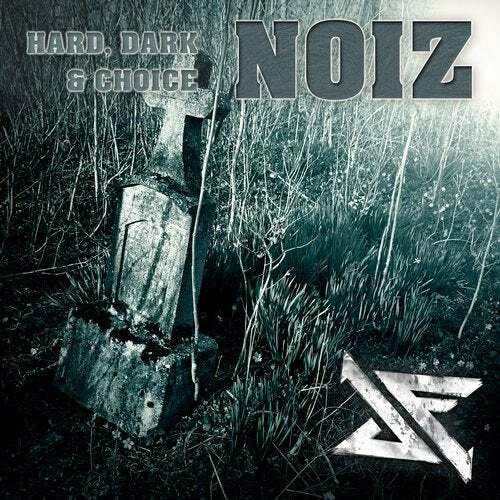 "Hard, Dark & Choice" consists of four banging tracks and they definitely make your ears bleed. Well produced and hard kicks come along with deep and dark atmospheres, melodies and mysterious breaks in the middle. Don't miss that release and support our new talent from Hungary. Definitely another Schubfaktor release you must have in your record case!